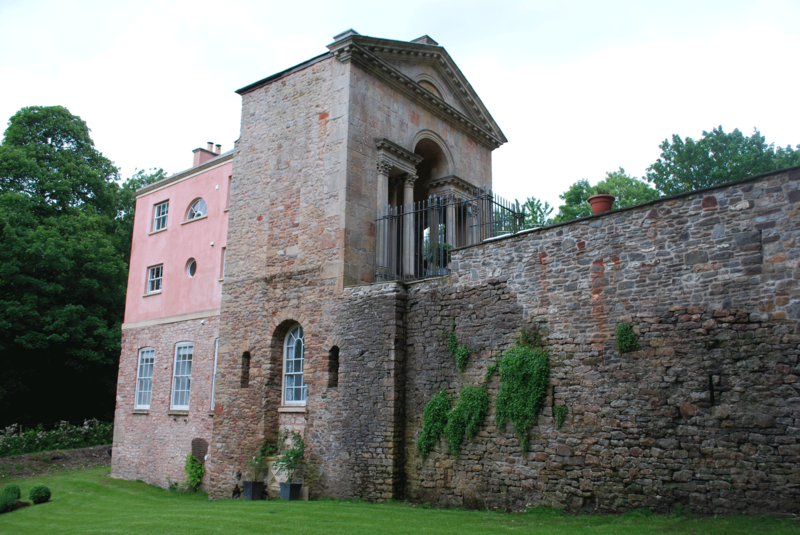 Part of the Kings Weston Estate and adjacent to the Brewhouse, hidden in the scrub and trees, were the Vanbrugh structures relating to the architect’s great South Terrace overlooking the Severn Estuary. In an increasingly ruinous state their conservation proved an even greater challenge than the Old Brewhouse. 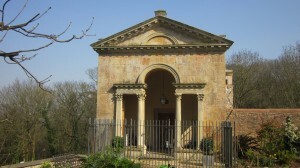 As part of the 1988 report by architects Niall Phillips, commissioned by the Trust, it was proposed to convert the buildings into a single residence, entered through the Loggia. It was also proposed to reinstate the two storeys to the Banqueting Hall and Laundry. 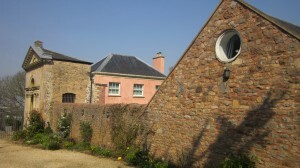 The Trust agreed to the solution and gained planning and listed building consent. 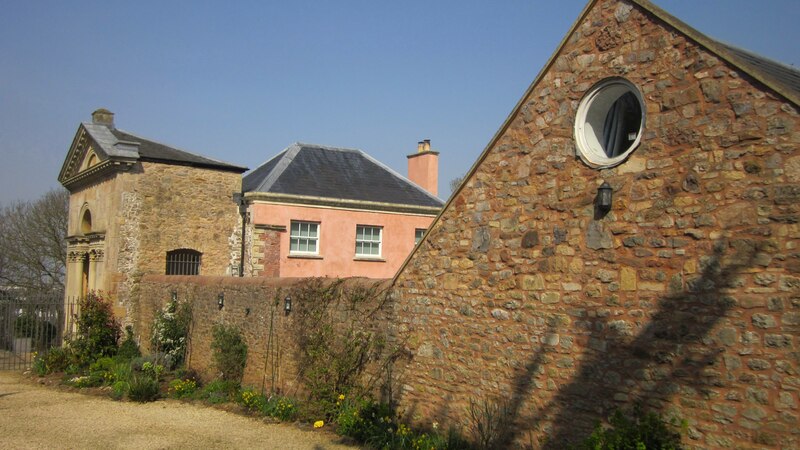 A developer could not be found, however, and it was only with the emergence of a local entrepreneur who took on Kingsweston House itself that this attractive scheme could be realised.